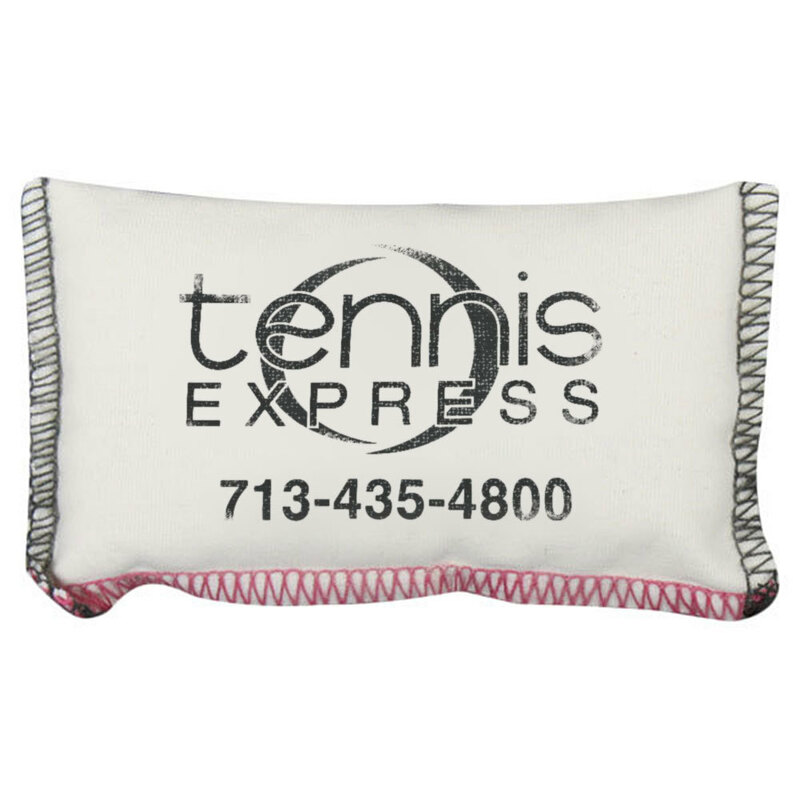 Tennis Express delivers tennis to your door, and we also deliver high quality tennis products at the lowest price! We know you love to play tennis often, because we do, too! That means there are some basic items that you will replace frequently. We’re here to help with TE products! With a price range of $2.99-$9.99, you can’t beat the value of a Tennis Express Tee! Show off your love, humor and dedication to tennis with any of these awesome t-shirts. Whether you choose to highlight the Evolution of Tennis, The Eat, Sleep, Play Cycle, or a Heart Shaped Tennis Ball, you’ll be happy with these tees. High-quality preshrunk 100% cotton fabric makes this a comfortable wear that’s durable through countless washes. When ordering your size, you’ll be happy to see some tees come in a ladies cut and a junior cut for the whole family! They seem to always be in the bottom of your tennis bag, but you can never find one when you need them – Vibration Dampeners! Our TE Dampeners come in a square or oval shape in colors that match any racquet! Choose from a black background or a white background, or get both at the low $1.99 price! This dampener happily tackles shock and vibration with the TE logo that will help you hit the court with confidence. Quick and easy installation makes it the perfect choice when you’re pressed for time. Having trouble keeping your hands dry on court? The TE Rosin Bag is a great solution when you need to get a grip!This bag contains a light powder that instantly dries hands between points or changeovers. It’s small enough to fit in your pocket, and comes with a resealable plastic bag for your convenience! These make a great addition to a gift bag for team members or captains, along with TE Towel, Water Bottle, Featherlight Cap. Combine all of these items for a complete gift at around $30! That’s a great deal! ← Jofit Cabernet Women’s Tennis Clothing Collection, for Wine and Tennis Lovers!